Last weekend, seven horses crossed the French-Belgian border again to go at the Touquet international show jumping. 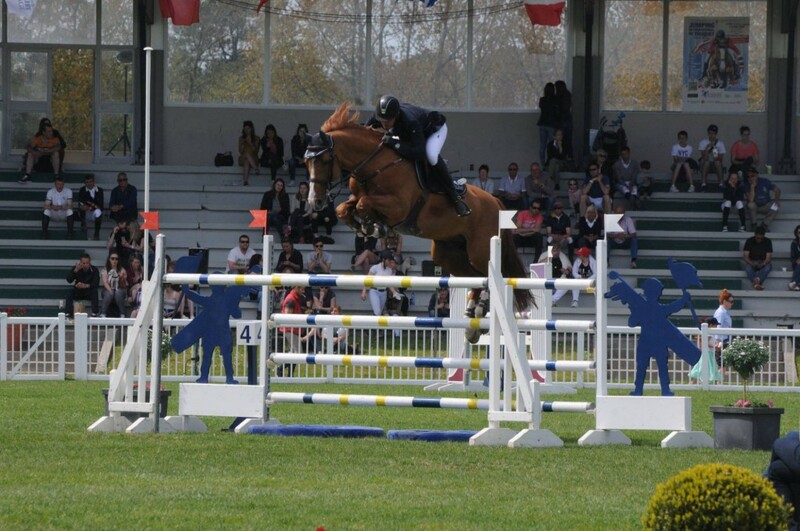 The piebald Selle Français, Ulyss Morinda, took part in labelled 3* classes where he made great rounds. “Ulyss behaved well on track but he needs to harden so as to gain in regularity.” (RH) The training in the coming days will certainly enable him to engage in competition. This week, Rik will be on Belgium lands for the national show jumping of Meerdonk while Anne-Sophie will defend French colors at the labelled 2* international of Opglabbeek.